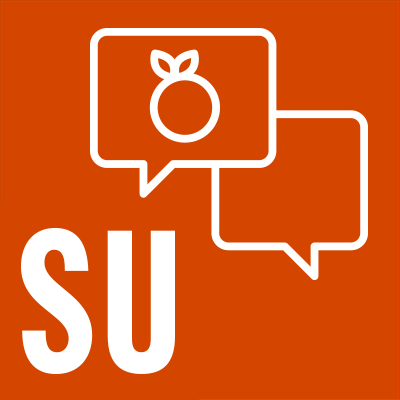 The University has announced the relaunch of the student-focused Instagram account, @OurSyracuseU, in an expanded format. Due to an overwhelming interest by the student community, @OurSyracuseU will now accept photo submissions from students to be featured. The account previously showcased individual student takeovers. The expanded, submission-based format will enable more students to regularly contribute to @OurSyracuseU and showcase a broad range of Syracuse experiences—directly through the eyes of students. The @OurSyracuseU account will continue to bring followers into the lives of Syracuse students through photos that highlight day-to-day activities, such as tackling projects in Bird Library, participating in student organizations and clubs, studying abroad, engaging in research, participating in immersion experiences, or attending campus events. The account can be followed at: https://instagram.com/oursyracuseu. Interested students can submit photos online at http://socialmedia.syr.edu/submit-to-oursyracuseu/. Powell encourages interested students to submit photos to @OurSyracuseU and contribute to telling the student story at Syracuse. 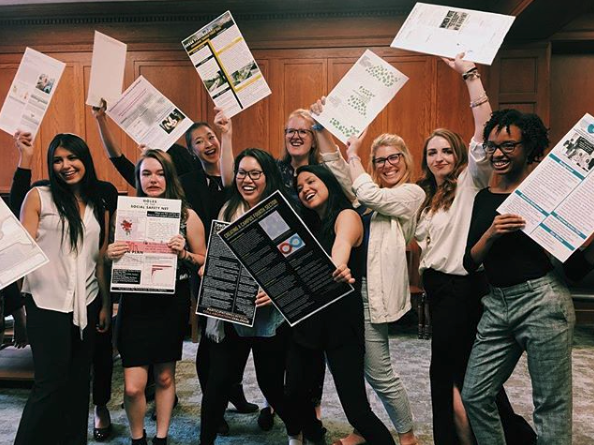 “We’re looking for submissions from students from all schools, majors and student organizations who are interested in sharing their experiences,” she says. 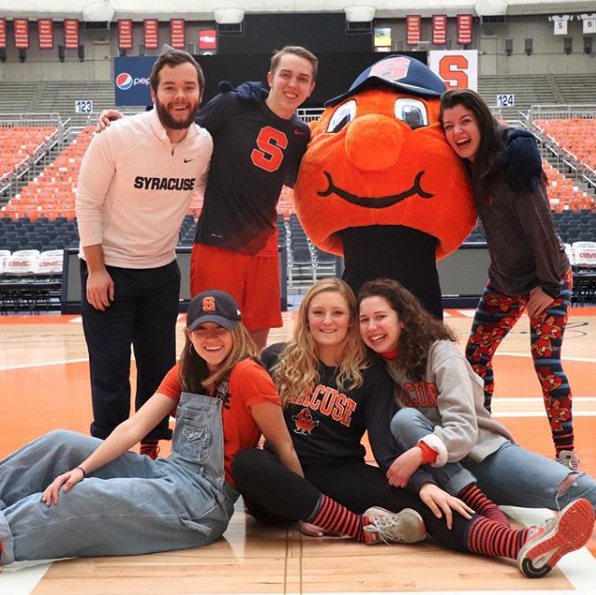 The @OurSyracuseU Instagram account complements Syracuse University’s flagship accounts on Twitter, Instagram, Facebook, LinkedIn, and YouTube. For more University accounts, visit the Social Media Directory. Share your Syracuse experience with #SyracuseU.